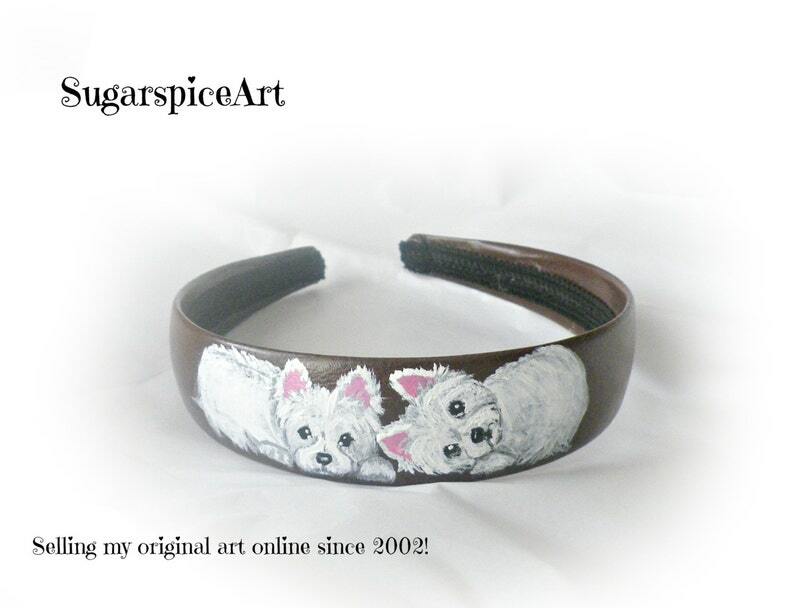 Hair Band, headband-your breed of choice! Let me know the color you are looking for-I currently have white, pink, brown and black.Also, request breed of choice for each band upon ordering! The photos are just to give you an idea of placement!